Start taking classes at Pilates Powerhouse and other studios! This class teaches a series of mat exercises that are based on the work of Joseph Pilates and are meant to strengthen and lengthen muscles with a focus on the body's core. 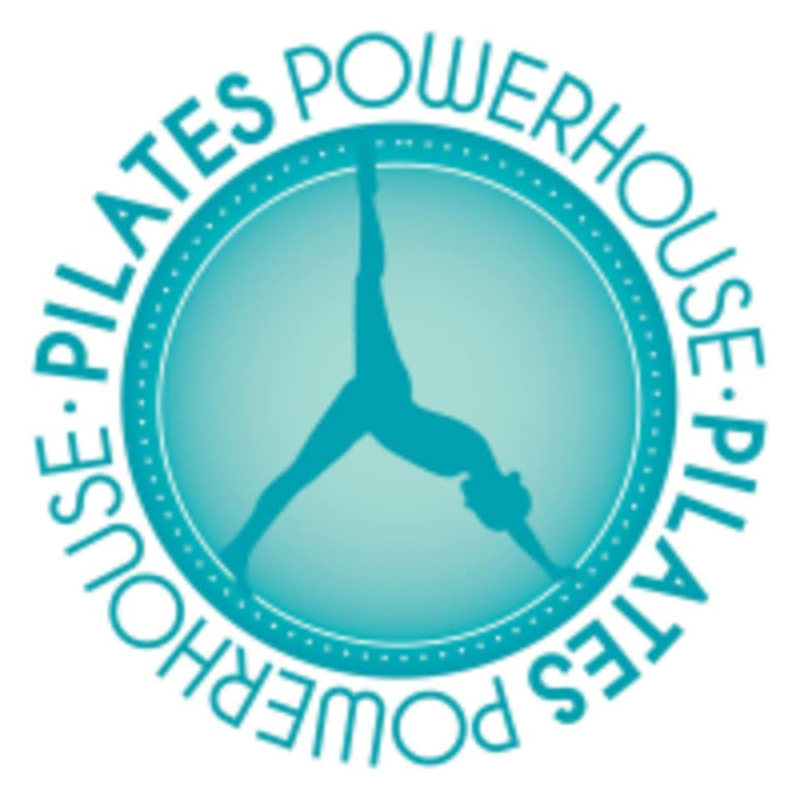 Pilates Powerhouse is a Romanas Pilates studio located in the heart of Historic Roswell. There are no upcoming “Mat Pilates 1” classes on this day.